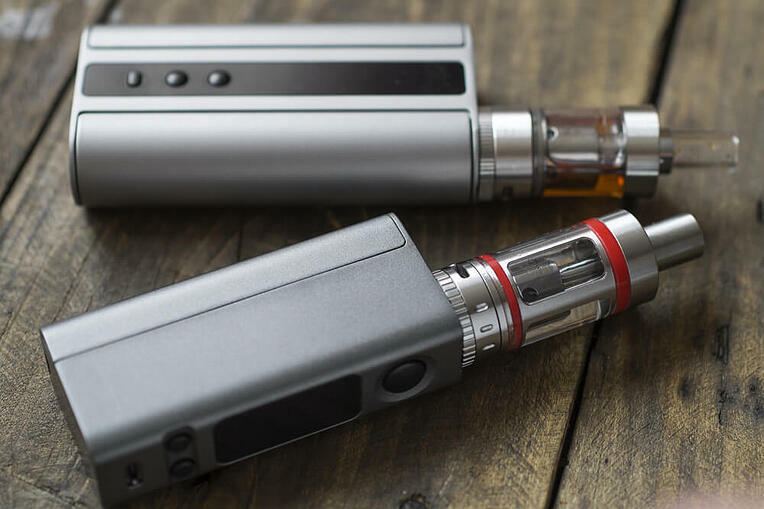 As a relative newcomer to the world of vaping, you’ve probably used some pretty simple devices like e-cigarettes and vape pens to get your vape on. 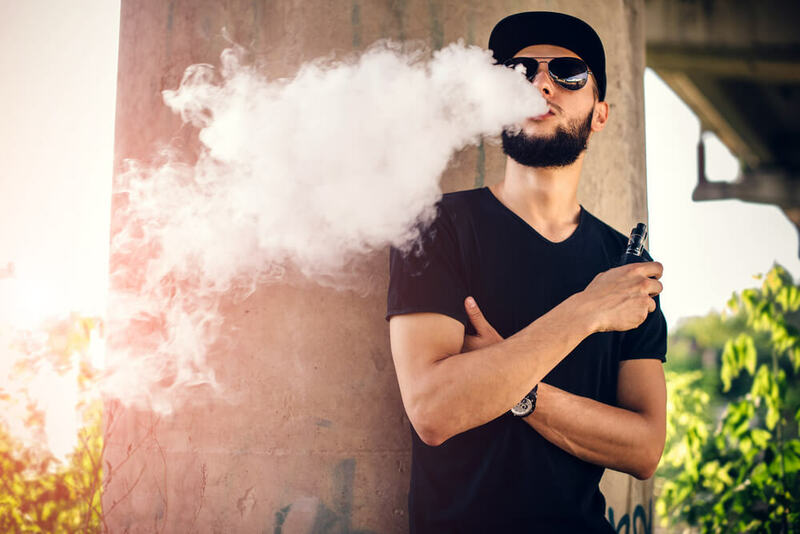 But if you’ve been hanging around with some of your more experienced vaping friends - or visiting vape lounges to immerse yourself in the vaping world - then you’ve probably seen them using some pretty advanced, gadget-style devices. In this Vaping 101 blog we discuss vape mods. They have changed the vaping game entirely. What are the components of a vape mod? One of the most impressive things about vape mods is that they use no electrical power to perform vaporization. This allows the battery to fire the coil at your desired temperature at all times, regardless of the resistance of your chosen coils. This results in a stronger flavour and, generally, more vapour! However, it takes a little bit research to understand the science behind how mods work before you can really use them to their potential. Here, we’ll give you a basic breakdown of mod components and how they work to deliver your vape experience to you. The battery is the most crucial part of the mod device. It’s the advanced technology of mod batteries that have allowed them to truly customize each individual vaper’s experience - which is something that most vapers will seek out on their road to ‘vapetopia’. 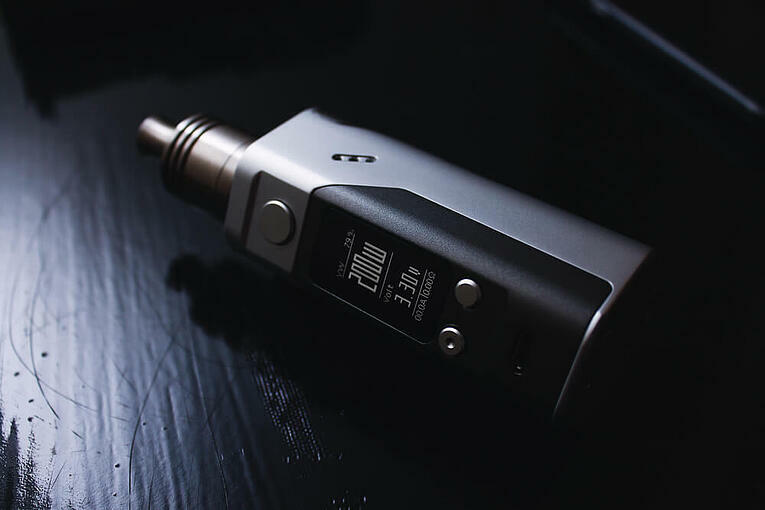 The mod battery makes an immediate connection with the atomizer, without unnecessary wiring, which makes for a stronger vape. However, here you should know that there are some safety precautions that you should make sure to take before you start using these powerful devices. Typically mods, unless very small, will use Litium ion 18650 rechargeable batteries. Most mods don't ship with these due to import regulations, but you can pick them easily in most electrical stores. Bigger brands' 18650s will usually be of a higher quality, lasting longer and being a bit morepowerful. Some smaller mods, like the Target mini boast an in-built rechargeable battery with a micro USB charger. This is great for convenience, as they can plug into most computers or power banks. The tank is the part of the vaporizer that acts as a reservoir your e-liquid. 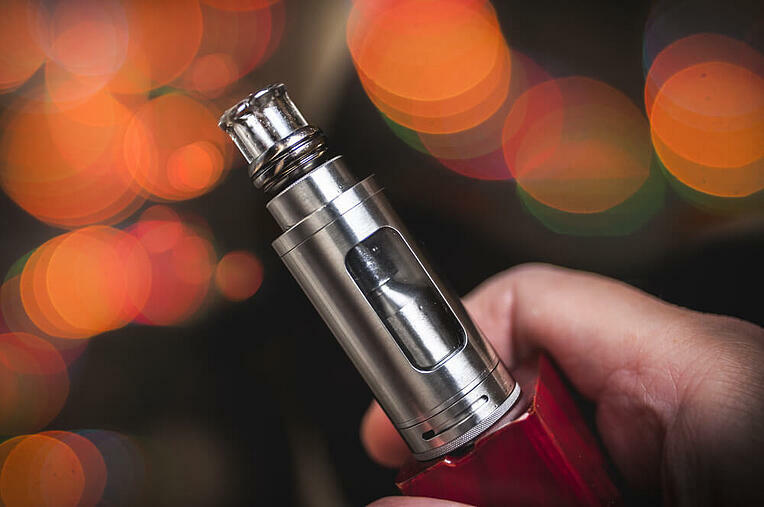 Generally speaking, people will use a Tank, or RTA (rebuildable tank atomizer) in mod devices, which saves time and allows you to quickly switch between flavours if and when you’re feeling it. However, some people prefer to take it slow and savour their flavour, so to speak - which is why they’ll use an RDA (rebuildable dripping atomizer); dripping as much e-liquid as they like directly onto their coils, and making sure the wick is saturated to their satisfaction before firing it up. This is the part of the atomizer that does the seriously important work of vaporization. While some people opt for rebuildable coils - constructing their own coil each time it starts to lose power or they crave a change - others want a reliable coil that will consistently deliver the right strength of vape they’re looking for. We have our own one of a kind CCELL Coil that is unlike any other in the business and comes highly recommended among many advanced vapers in the industry. It's ceramic, and has been designed to absorb your e-liquid and handle high temperatures, offering better flavour and vapour. 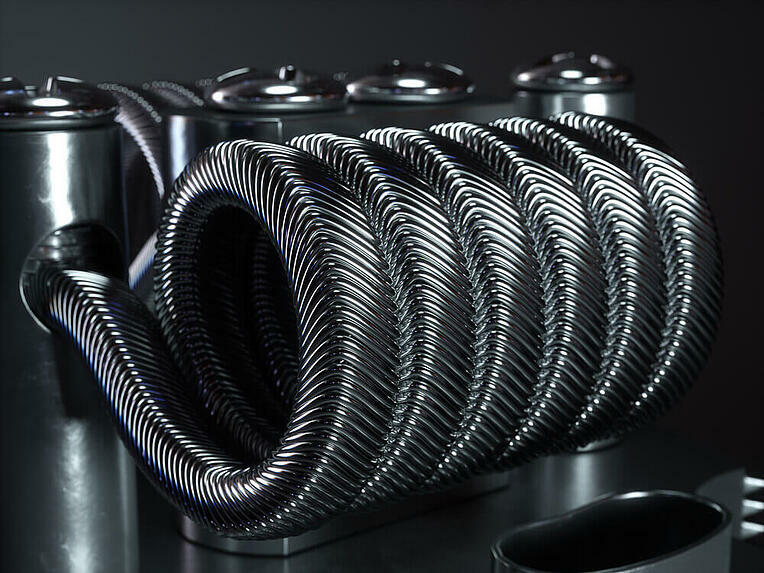 For those interested in other coils, many metals are used: Tungsten, stainless steel, khantal, and even titanium can be found in many vaporizers. Each perform differently, and so choosing coils often comes down to personal choice from the vaper in question. There are many more technical aspects of mod vaping to become savvy with before you dive into the world of advanced vaping. But this is a good place to start to inspire you to progress to higher levels of vape awesomeness on your journey! Stay tuned for the next blog in our Vaping 101 series. Happy vaping! If you have any questions about vape mods or if you're not sure which kind of vape atomizer or mod suits you best, leave a comment below. We'll be happy to assist with any beginner queries or more advanced vape techniques!